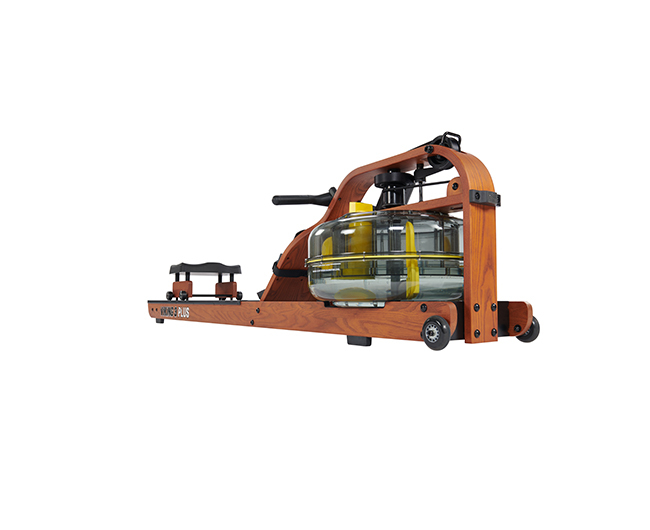 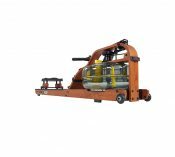 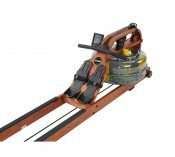 The intelligent indoor rower allows 15% greater resistance than standard FDF models, granting users the ability to rapidly improve on cardio fitness and endurance. 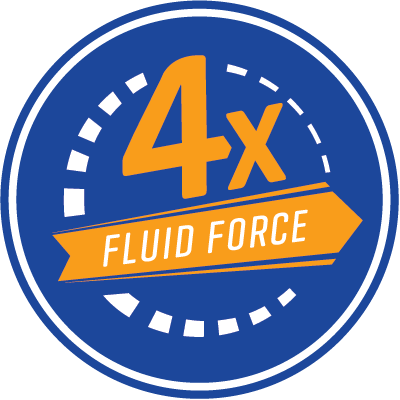 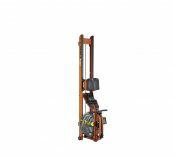 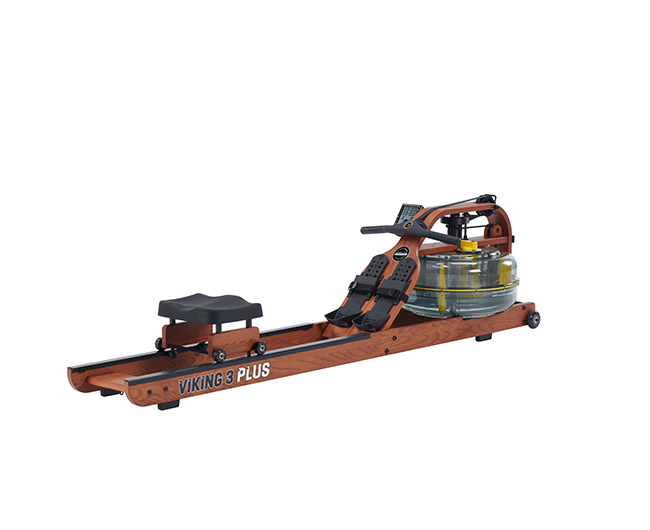 Combine this advantage with our cleverly designed steel-blade impellers, plastic-moulded for maximal water capture and powerful resistance, and the result is a rugged rower that performs to perfection. 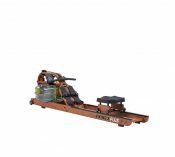 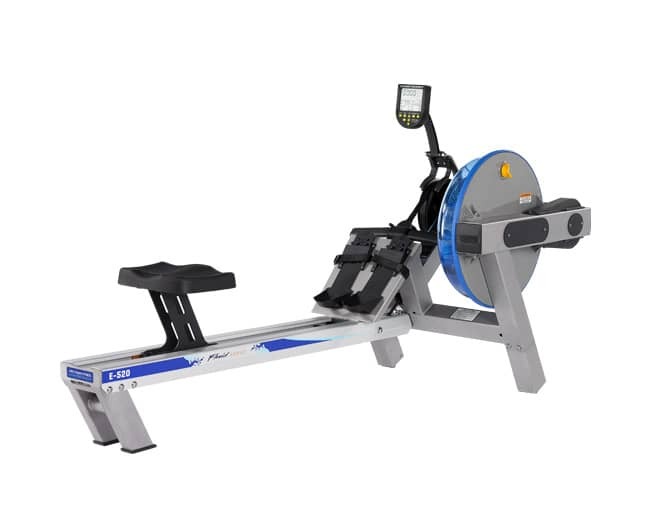 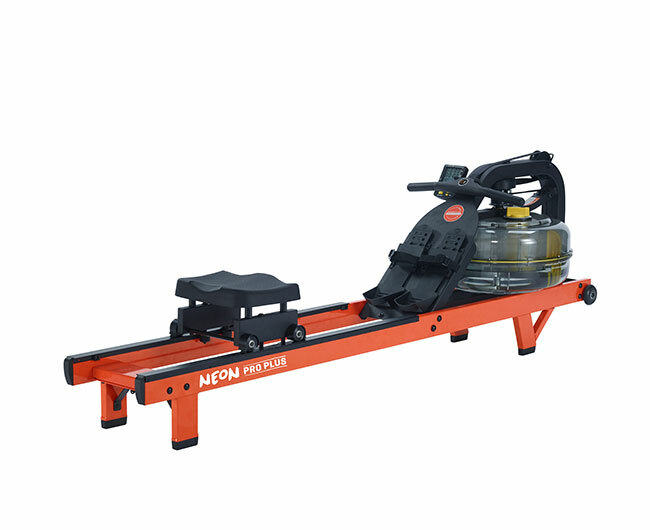 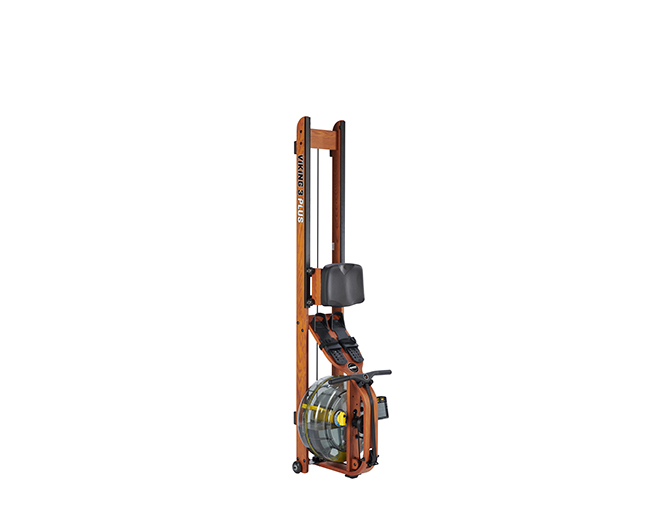 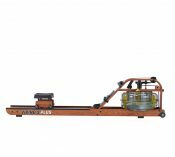 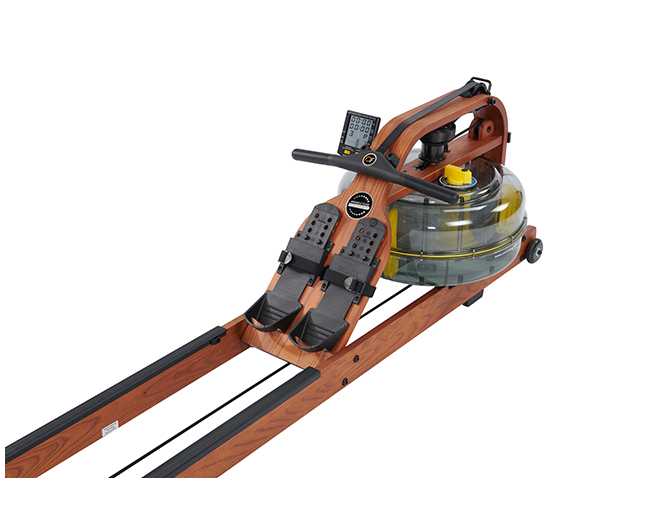 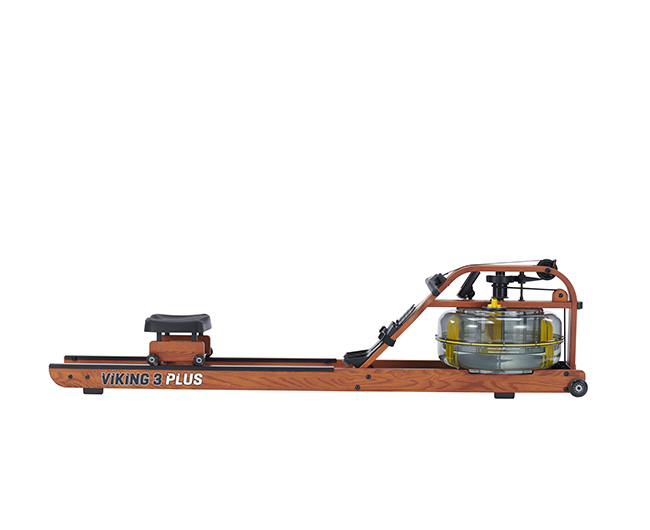 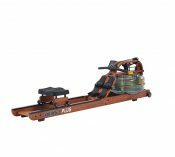 Viking 3 Plus indoor rower is compatible with our Seat Back Kit for extra lumbar support and Elevate Kit extension for convenient on-off rower access; great for those in rehab, the elderly or anyone struggling with an injury.